Launching GE's industrial internet software to the public. 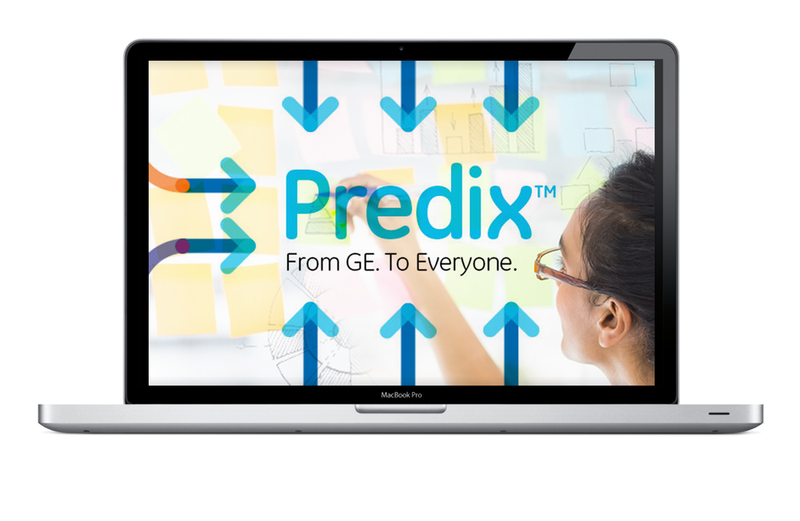 GE made the savvy decision to make the software that powers their "smart machines" available to the world. 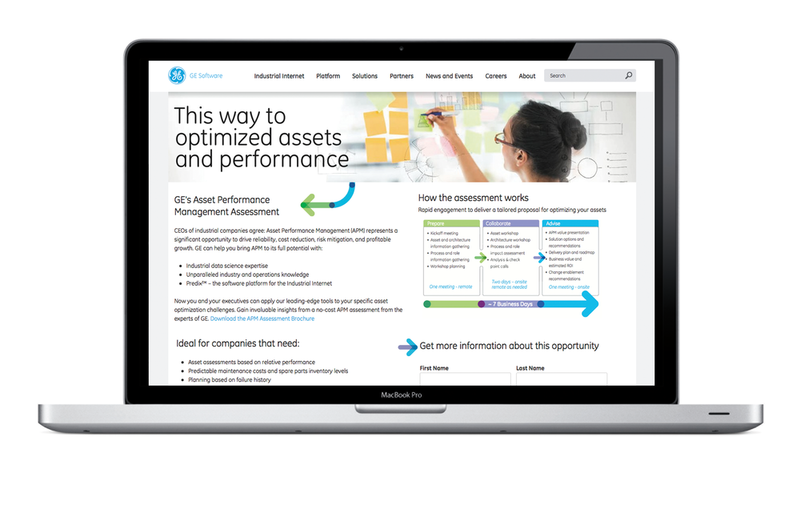 The creative positioning and site I designed made the GE synergy of – industry experts, smart machines and big data – resonate with other corporations looking to make a leap in performance. Creative direction done in conjunction with Slack and Co.